Lyon winger Willem Geubbels made history on Saturday when he became the first player born in the 21st century to appear in Ligue 1. 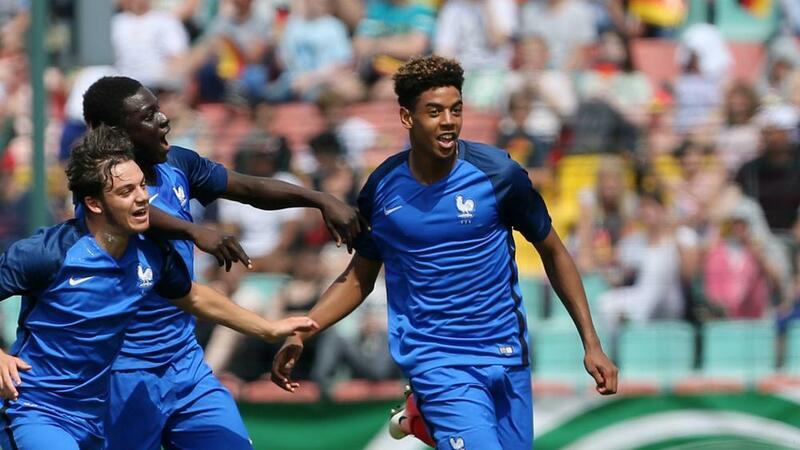 France Under-18 international Geubbels was born on August 16, 2001, meaning his substitute cameo in the 3-3 draw against Dijon came with him aged 16 years, one month and seven days. Geubbels is the fifth youngest player in Ligue 1 history behind Laurent Paganelli, Joel Frechet - who were both 15 when making their debuts - Albert Rafetraniaina and Neal Maupay. Lyon lie fifth in the table having twice led against Dijon, who emerged with a point thanks to Cedric Yambere's 65th-minute equaliser. Bruno Genesio's men host Atalanta in the Europa League on Thursday before travelling to Angers.